Have you read any of William Joyce’s books with your kids? Another homeschooling mama, My Little Poppies, recently posted on her Instagram about some of his books. 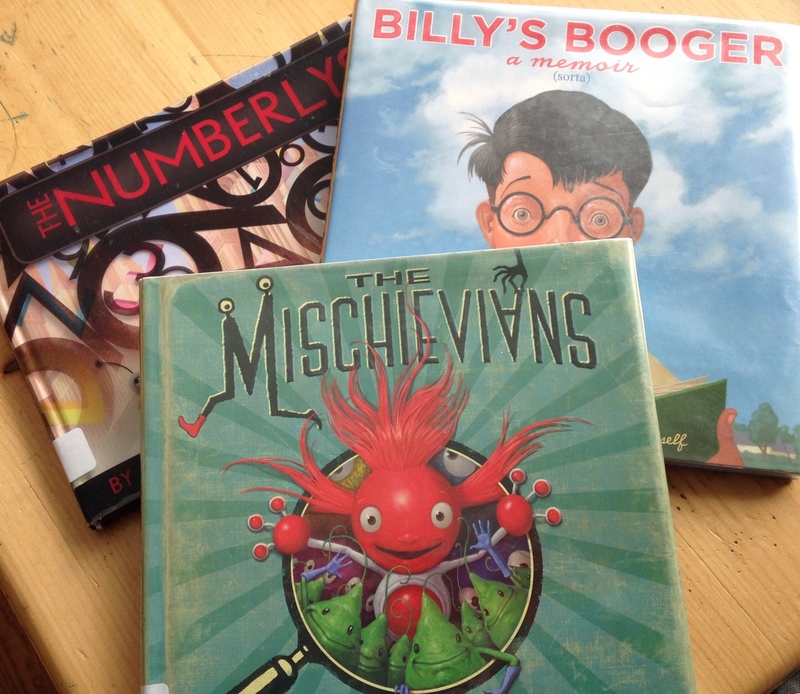 We found a few at our local library and they have quickly become favorites. The stories are creative and silly and the illustrations are eye-catching and sometimes goofy. Perfect for capturing a child’s attention. 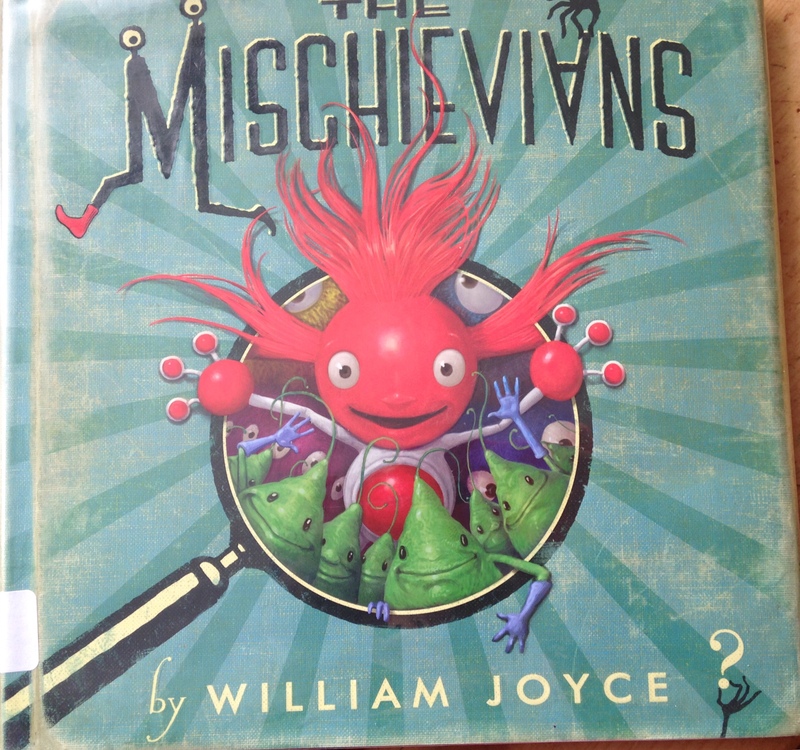 The first book we checked out was The Mischievians. My six-year-old, in particular, fell in love with it and we were reading it 2-3 times a day. Anyone who came to visit had to read it to him as well. 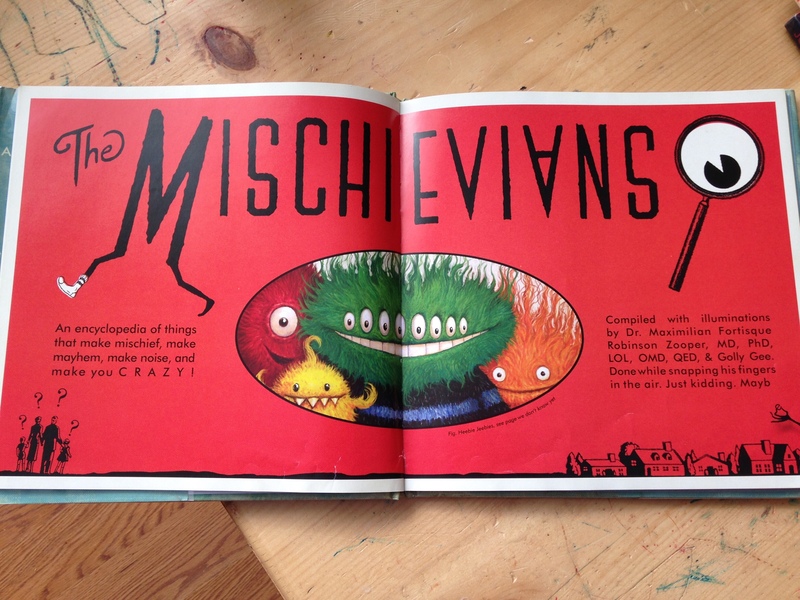 He and my four-year-old searched for Mischievians around our house, made up new ones, and had hours of fun planning their own books like this. This led me to look for more of Mr. Joyce’s books. 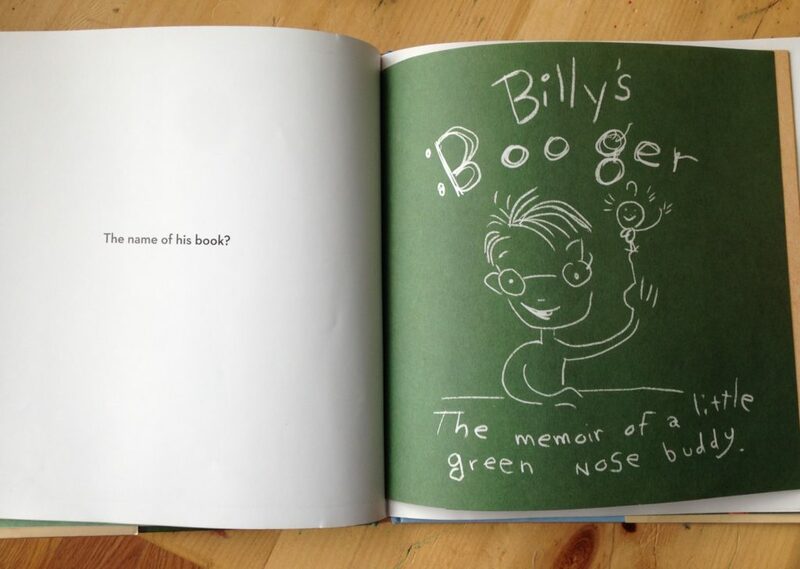 The next two books we found were The Numberlys and Billy’s Booger: A Memoir (sort of). 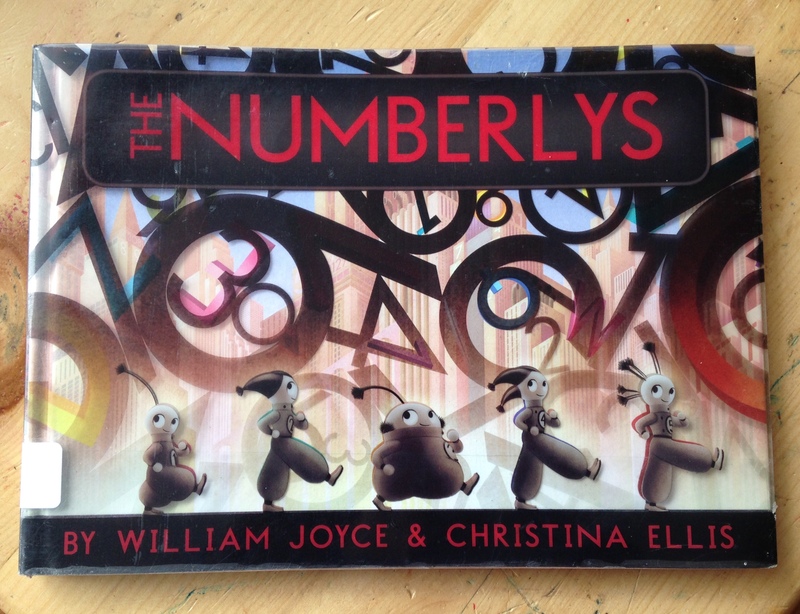 I remembered seeing The Numberlys at a library event I had gone to where we viewed books nominated for the Caldecott Award. Mr. T loved this one as well, perhaps even more than The Mischievians. This book is shorter and is a fairly easy read. 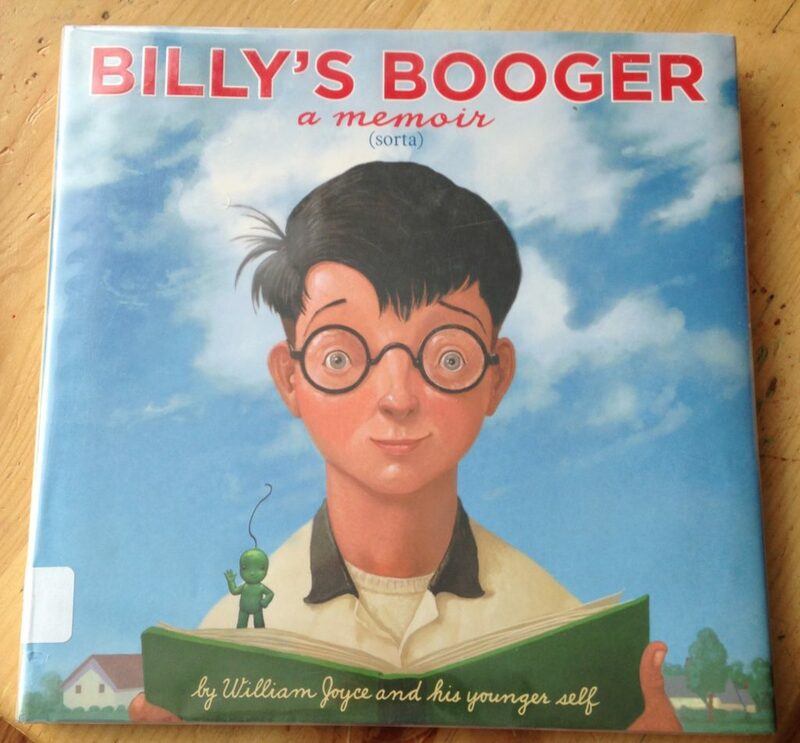 Billy’s Booger was also much enjoyed by Mr. T because, well, he’s a boy and it has boogers in it. What I found most interesting about this book is that contained inside is a book Mr. Joyce wrote when he was in fourth grade. The story, or at least the majority of it, is actually true events that happened. The real beginning of an amazing writing and illustrating journey. Mr. T was incredibly inspired by this fact. He loves to draw and make up stories so he felt truly connected to the boy (Mr. Joyce) in the book. We have a few more of William Joyce’s books on hold on the library and are impatiently awaiting their arrival. I would highly recommend at least these three books I have talked about, but most likely any of Mr. Joyce’s books. Especially if you have a child who is an outside-the-box thinker or very creative. Have you read any of Mr. Joyce’s books? Which were your favorites? Previous postAll my adventures combined! Next postAdventures in Nature with Kids!